AOLTim Mahlman, president of AOL Platforms. Tim Mahlman, who on Wednesday was appointed as AOL Platforms president, thinks his promotion is typical of the way the company values entrepreneurship. Mahlman joined AOL in 2014 when it acquired Vidible, the video content exchange company he founded. Now he’s running AOL’s ad tech business, comprising 1,400 engineers, product developers, sales, and account staff. Mahlman points to AOL’s $238 million acquisition of mobile ad network Millennial Media in September last year, which he said is “one of the most successful [acquisitions] we have had,” thanks to the way its technology and team quickly integrated into AOL. 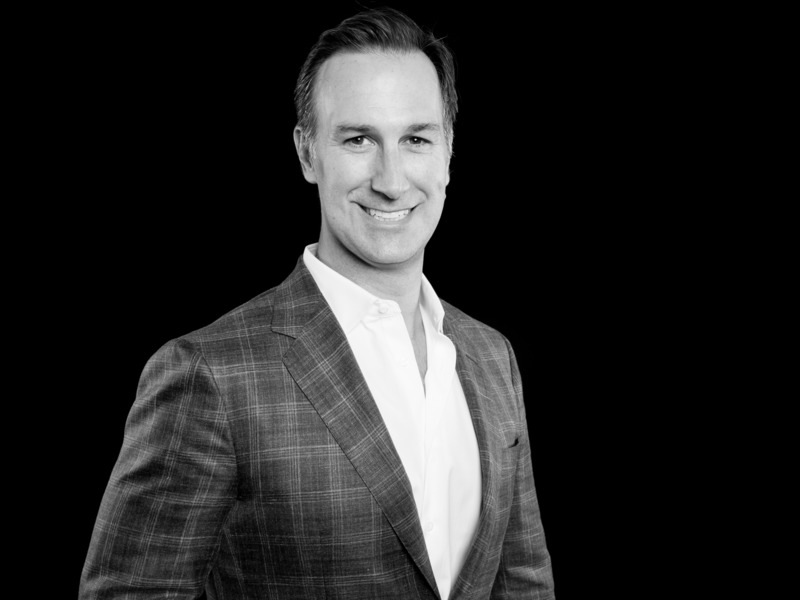 While Millennial Media CEO Michael Barrett and president Jason Kelly left the business after the acquisition, several of the ad tech company’s senior team are now in top roles at AOL. The former CEO of Millennial Media property Nexage, Erinie Cormier, is now AOL Platforms chief (and Nexage has grown 60% this year, according to Mahlman); the former president of Millennial Media’s platform business, Matt Gillis, is now SVP and global head of AOL’s publisher platforms (Mahlman describes him as a “fresh set of eyes” who is already making changes); and Alia Lamborghini was SVP of mobile sales for North America at Millennial Media and is now SVP of product sales and strategy at AOL. More acquisitions … and Yahoo? Mahlman side-steps a question about whether AOL, clearly on the hunt for entrepreneurship, will be looking to make more acquisitions this year. He instead points to the growing number of partnerships the company has grown out as part of its “One by AOL” strategy. One by AOL works with more than 75,000 publishers and offers advertisers a platform where they can plug in lots of different components of their spend — across AOL products, other digital ad tech, TV, and analytics — and view it one place. Last year, AOL said this “open” strategy can help it compete to be number three to Google and Facebook in the online advertising arms race. Google and Facebook are often accused by competitors of building out “walled gardens” that lock advertisers into using only their products. Facebook, on the other hand, has criticised the open web as being rife with bots and bad quality ads. 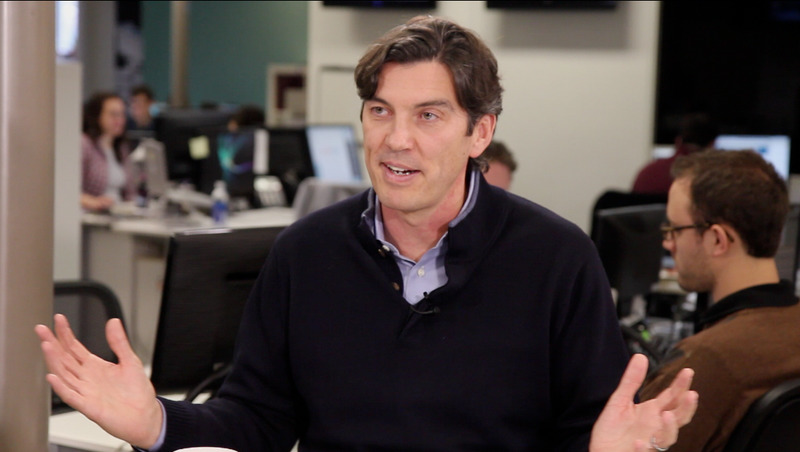 Business Insider VideoAOL CEO Tim Armstrong. But “open”, in AOL’s sense of the word, doesn’t mean it’s just content to plug in other companies’ ad tech. Mahlman said AOL CEO Tim Armstrong has spent $1 billion in acquisitions to build out the company’s tech stack, which helps it offer more assets than lots of its ad tech competitors. Speaking of consolidation, AOL parent company Verizon has reportedly made an offer of between $3.5 billion to $4 billion to buy Yahoo’s core internet business. AOL Platforms has five key areas of focus, according to Mahlman: Mobile, video, data, open, and global. Mobile is key — especially now it can utilise Verizon’s subscriber data to help AOL correctly identify and target groups of consumers as they move across desktop and mobile. “Companies like Verizon have subscribers, so when we work with them we say our eyes are always open. Competitors … may claim to see 100 million users probabilistically, but it’s more likely that they get to blink and see them maybe once a month. That’s the big difference you see with what we have,” Mahlman added.